Located in the extremely desirable Downtown Fairhope, recently remodeled down to the studs, this home is beautifully designed. 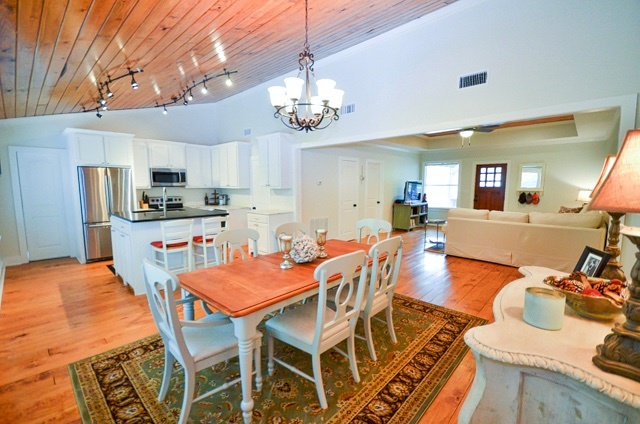 This house is perfect for entertaining along with the convenience of walking to all of the great Fairhope events such as Mardi Gras, Arts and Crafts Festival & the Christmas Parade. 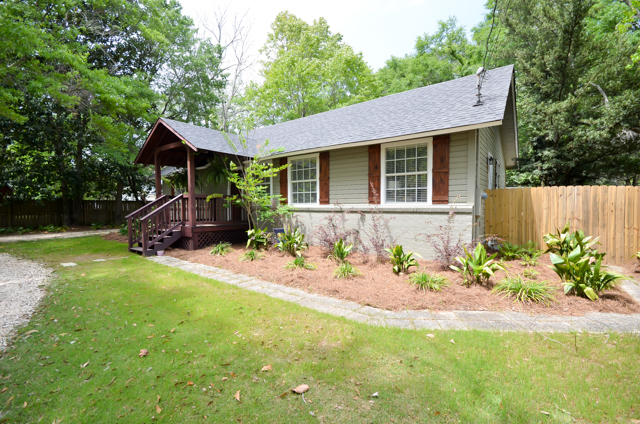 Along with the incredible location, 755 Fairhope Avenue has kept all of it’s Fairhope charm while adding an open concept floor plan! With a large circular driveway in the front, this home has great parking access when entertaining family and friends. 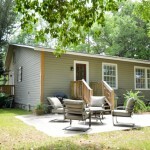 With the remodel of this home you will find a complete electrical update, insulation in walls & ceiling, and new windows. One of the first things you will notice is the beautiful wood floors. 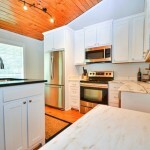 The kitchen has stainless appliances, granite with a large island & walk-in pantry. 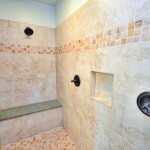 The master suite has a walk-in closet and a one of a kind walk-in tiled dual shower. The two additional bedrooms are comfortably sized and a double closet in both. The laundry room is large and has plenty of counter space that is not typically in standard laundry rooms. If you are interested in learning more about this , please contact us at 251-929-0555.